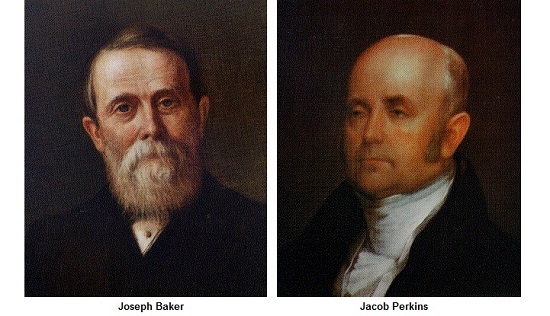 Joseph Baker and Jacob Perkins, founders of the companies that eventually became Baker Perkins, have been inducted into the Baking Hall of Fame of the American Society of Baking (ASB). 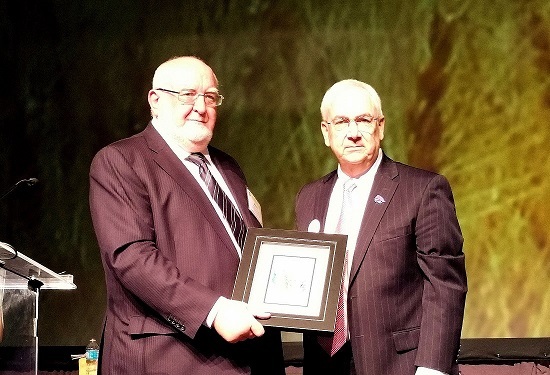 Baker and Perkins were inducted at a ceremony at BakingTech 2016, the ASB’s annual technology conference and exposition in Chicago. The award was accepted on behalf of Joseph Baker and Jacob Perkins by the current owner and Managing Director of Baker Perkins, John Cowx. The American Society of Baking is a professional organization comprising commercial baking professionals, food technologists, engineering, equipment and ingredient experts dedicated to advancing baking and baking science technology. The Society considers Baker and Perkins responsible for a broader range of bakery technologies than any other bakery equipment manufacturer. In the 1860s, Joseph Baker invented a simple flour sifter that revolutionized home baking. About the same time, Jacob Perkins pioneered in steam technologies, setting up a company in England to build steam ovens for commercial bakeries. The companies founded by these 19th century engineers collaborated in building baking equipment during World War I and Baker Perkins was formed shortly after the war. The Baking Hall of Fame is an initiative to recognize industry innovation and entrepreneurial spirit. Many of the individuals selected into the hall are recognized for their achievements in organizational growth and development, equipment design and innovation, advancements in ingredient technology and processing or related service to the commercial baking industry. The Baking Hall of Fame is located at the American Institute of Baking in Manhattan, Kansas and is open to the public.